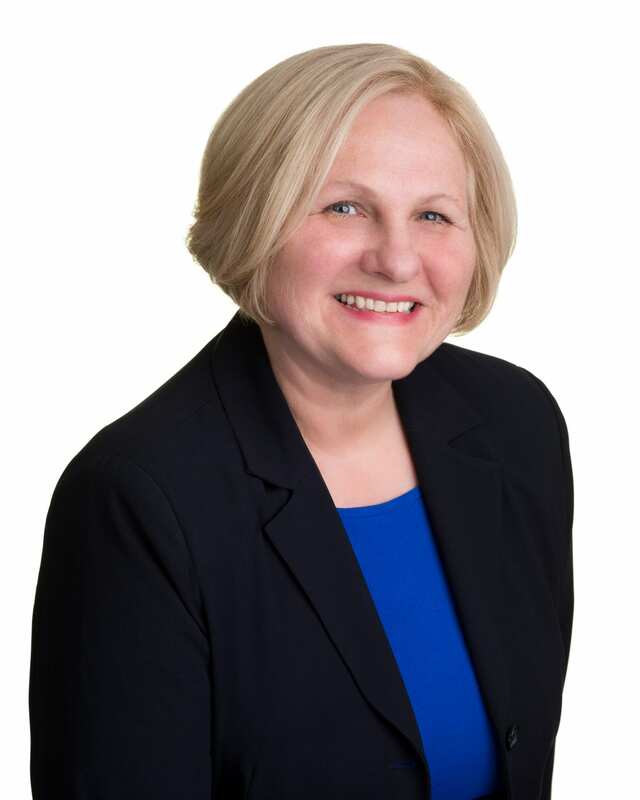 Deborah Savoy – About – Red Moose Realty Inc.
For over 20 years, Deborah has combined her expertise, local knowledge, and market research to be a very respected person in the real estate industry. Her professional and friendly approach, a solid understanding of market conditions, in-depth knowledge of the city, ensures that her clients are always fully informed. It’s no surprise that most of Deborah’s clients come from referrals and repeat client business. Deborah has developed an exceptional understanding and anticipation of customer needs. Her buyers and sellers know that she listens and understands what is important to them. Deborah is an Ottawa native and comes from a large family of seven children. She learned at a young age that timing, strategy, trust, and having each other’s back are important life skills - especially at the dinner table and when playing baseball on Sunday evening. Deborah holds a degree from Ottawa University. Prior to entering real estate, Deborah worked in private industry as an accountant. In her spare time, you will find her spending time with her family, enjoying Carleton University Raven basketball games, gardening and planning the next adventure.